There’s something enigmatic about Italian women and their flawlessly sun-kissed skin that we Americans just don’t naturally possess. Like the French and their effortless, envy-inducing style, Italian women share a certain je ne sais quoi (or non so che, as it were) when it comes to skincare. One look at their gorgeous, gleaming complexions and you’d swear they just stepped off the dock from a luxe vacation in Capri. For the rest of us who aren’t as genetically gifted, this leaves us wondering what, if anything, these beautiful women do to maintain their glowing, perfectly tanned skin? There has to be a secret! After all, Sophia Loren famously used tomato purée as a DIY mask. Is this the mysterious wisdom to Italian beauty? Here we’ve rounded up the best suncare and skincare tips from real Italian women (as a bonus, none of them involve smearing tomato on your face). Keep scrolling to find the secret to Italian women’s perfect summer skin! Ferragni practices what she preaches by wearing a high-SPF sunscreen. Try Clinique’s Broad Spectrum SPF 50 Mineral Sunscreen Fluid for Face ($26). Opting for CC cream instead of foundation, particularly one with light-reflecting ingredients, is the Italian way. 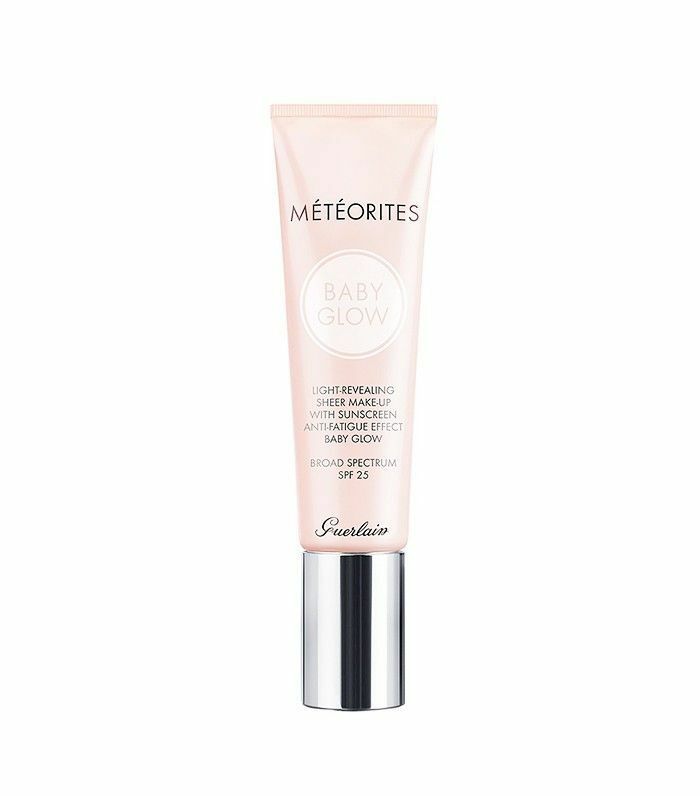 Though Cozzi’s favorite pick isn’t available in the U.S., you can achieve the same effect with Guerlain’s Baby Glow, a gorgeous, lightweight liquid that blurs imperfections while leaving a natural glow. Oh, to be naturally sun-kissed. Carisi advocates for Maison Bio-Sun tinted sunscreen, which is unfortunately sold exclusively overseas. However, Ulta’s Bronze Glow Broad Spectrum Tinted Sunless Sunscreen Lotion ($4) is a quality drugstore dupe. It will give your body a slight tan while protecting your skin from harsh rays, a perfect two-in-one for low-maintenance beauty. We know to exfoliate before applying fake tanner, but Italian women know to exfoliate before going into the actual sunlight as well. (Just make sure to evenly apply sunscreen before laying out!) Sadly you can’t buy Zanetti’s preferred scrub in the States, but this DIY grapefruit salt scrub will do the trick just as well! 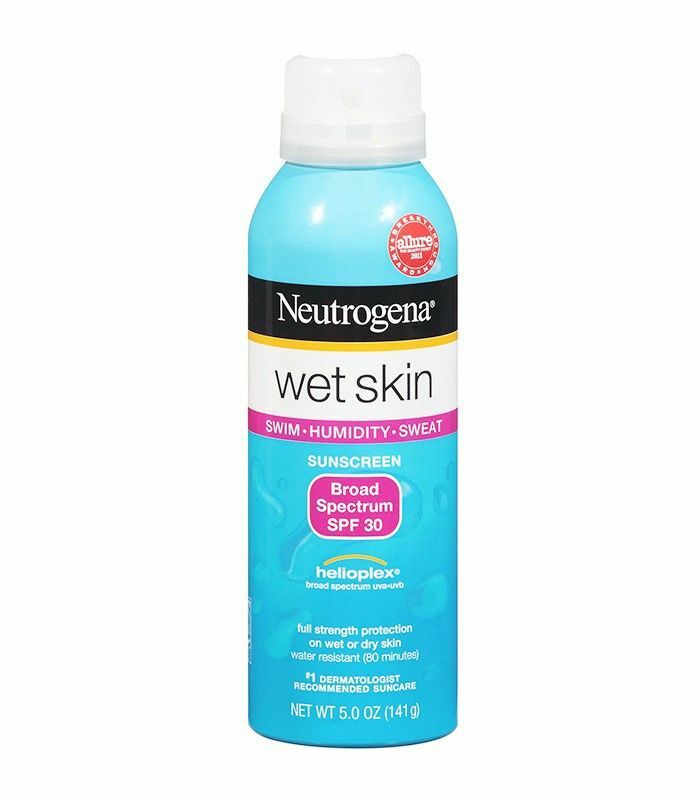 Ferraro’s number one summer pick, the Biotherm Fluide Solaire, is very similar to one of our favorite drugstore SPFs, Neutrogena’s Wet Skin Sunblock ($12). Who doesn’t love a budget sunscreen? When Satta claims that Kiehl’s Iris Extract Activating Essence Treatment ($45) is revitalizing, she’s not kidding. 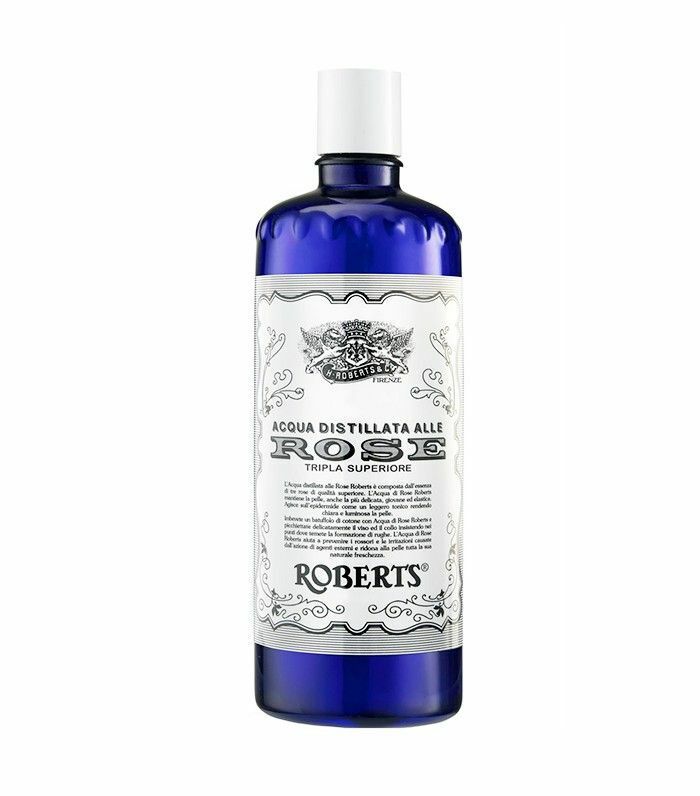 This essence is hydrating as well as texture-improving and works well to refresh skin after a day in the sun. Next up, check out the differences between how NYC, L.A., and Paris girls do their makeup for a night out! Your Ultimate Guide to Glowing "Glass Skin"